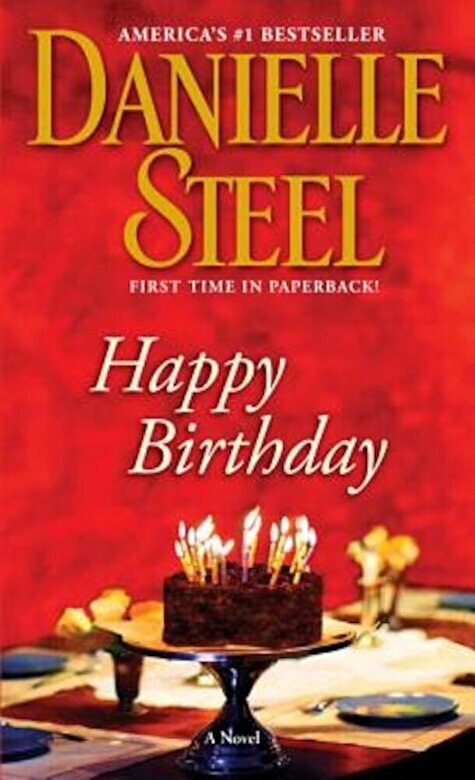 In this beguiling novel, Danielle Steel tells the story of three very different people, each of whom reaches a crucial turning point on the same day--a time to blow out the candles, say goodbye to the past, and make a wish for the future. Valerie Wyatt is the queen of gracious living. Since her long-ago divorce, she's created a successful TV show and reached the pinnacle of her profession, with a camera-ready life in her Fifth Avenue penthouse. So why is she so depressed? Because all the hours with her personal trainer, hairdressers, and cosmetic surgeons can't fudge the truth: Valerie is turning sixty. Valerie's daughter, April, spends every last ounce of her energy on her popular one-of-a-kind restaurant in downtown New York. She has no love life and no prospects. Ready or not, though, April's life is about to change, in a tumultuous transformation that begins the morning it hits her: She's thirty. And what does she have to show for it? In a novel brimming with warmth and insight, beginning on one birthday and ending on another, Valerie, April, and Jack discover that life itself can be a celebration--and that its greatest gifts are always a surprise.